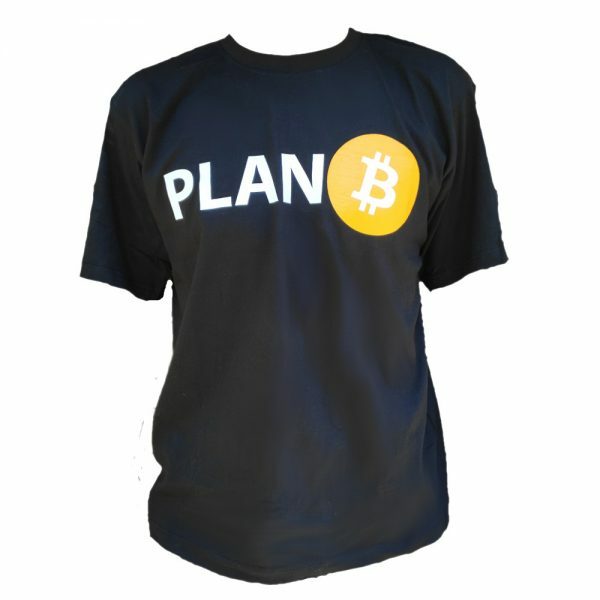 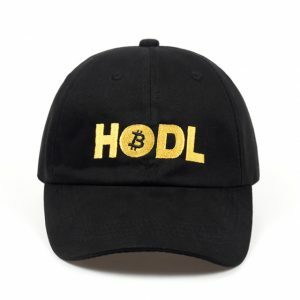 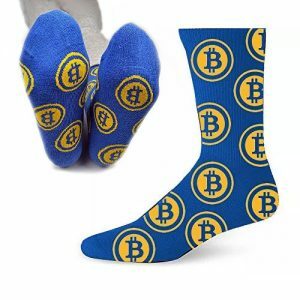 “Plan B” design on a black cotton tee, a must-have T-Shirt for Bitcoin enthusiasts. 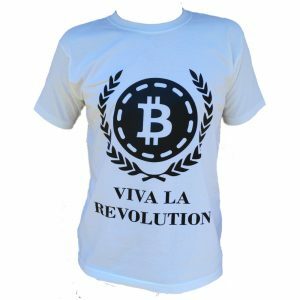 Make a statement about the future of money with this “Plan B” Bitcoin symbol T-Shirt design on a black cotton tee. 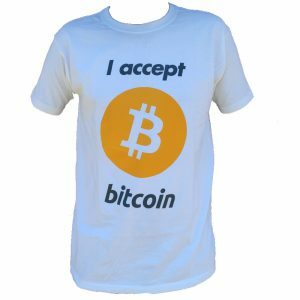 This is a classic style T-shirt made from a 165G quality, thick cotton material.